A year and a half has passed since the last E63 M6 rolled off the production line. 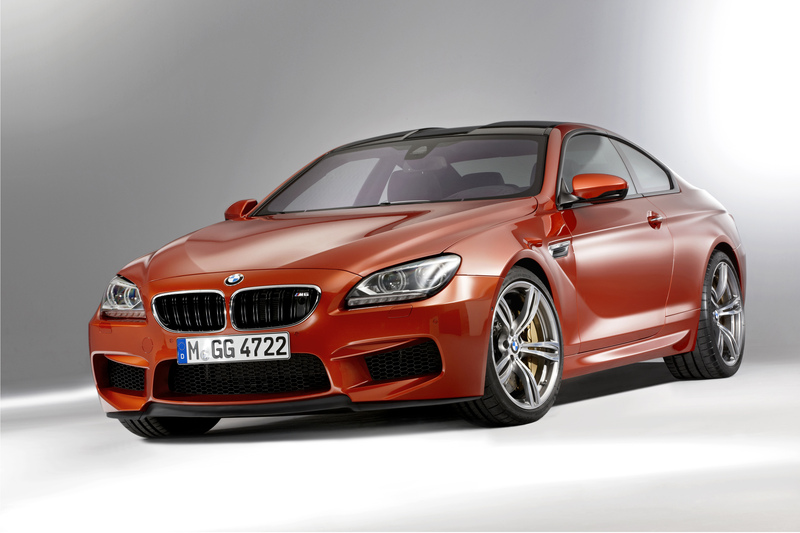 Now, the specs surrounding the all-new M6 have been released. BMW’s new top-of-the-line, two-door coupe and convertible will be powered by the same 4.4-liter, twin-turbocharged V8 found in the 2012 F10 M5. The engine produces a peak output of 560 horsepower between 6,000-7000 rpm, eight more than the factory rated 552 horsepower found in the M5. A maximum torque of 502 lb-ft is available from just 1,500 rpm, thanks in part to BMW’s TwinPower turbo technology with twin-scroll turbochargers. All this horsepower and low-end torque allows the M6 to accelerate from 0-62 miles per hour in 4.2 seconds, or 4.3 with the convertible. 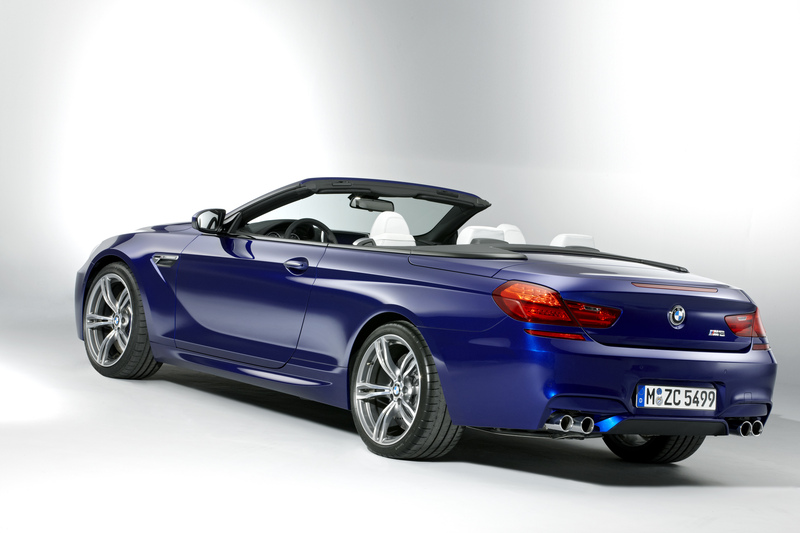 Top speed is electronically limited to 155 miles per hour (189 mph with M Driver’s Package). 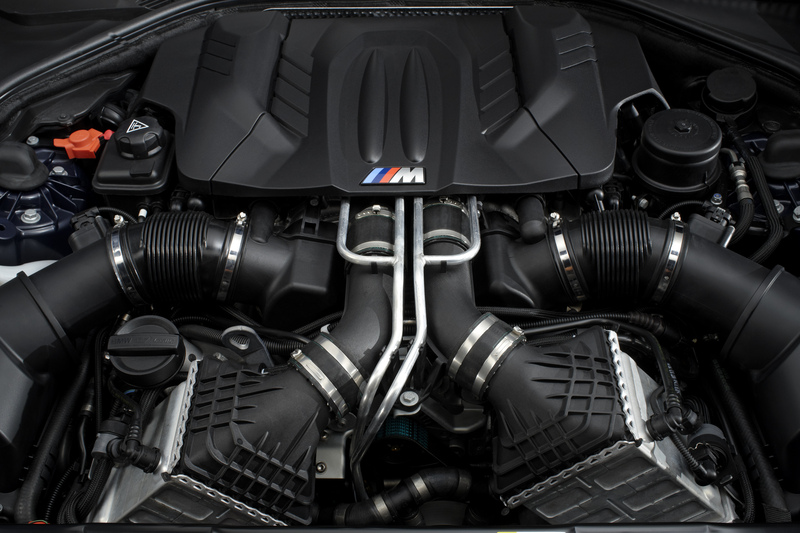 Although being different in nearly every way when compared to the naturally-aspirated, 5.0-liter V10 found in the previous generation M6, the smaller displacement powerplant has many advantages, namely in its efficiency. While its V10 predecessor managed an abysmal EPA estimated 12 mpg city and 18 mpg highway, the addition of turbocharging, stop/start functions and other technologies have improved fuel economy dramatically. BMW estimates the vehicle will achieve up to 30 percent less fuel consumption than its V10 predecessor. Besides the engine. the transmission has also been changed. The outgoing Sequential Manual Gearbox (SMG) has been replaced by the faster and more efficient M Double Clutch Transmission (DCT). Also incorporated is a launch control feature to help driver’s get off the line quicker, and with less loss of traction. No information regarding a traditional manual transmission option has been released. 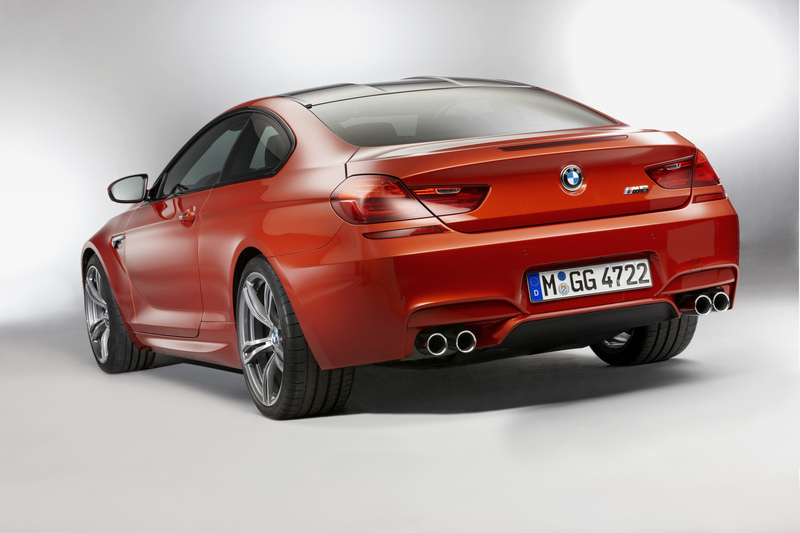 As with all M vehicles, the chassis has been tuned to deliver greater road-handling and driving performance. M-specific dynamic damper control come standard, as well as DSC stability control and servotronic steering. Braking has been improved with a lightweight compound, high-performance braking system. For even greater stopping power carbon-ceramic brakes are available as an option. To keep weight down the M6 Coupe has a roof comprised of carbon fiber reinforced plastic (CFRP), much like that of the carbon fiber roof found on the current E92 M3 Coupe. In addition to all of the power and performance numbers the M6 has all of the interior technology and gadgets found on a flagship model. Merino leather upholstery, carbon fiber interior trim and illuminated door sills, along with a host drivers aids such as high beam assist, night vision with pedestrian recognition, lane change and departure warning. No pricing has been announced. 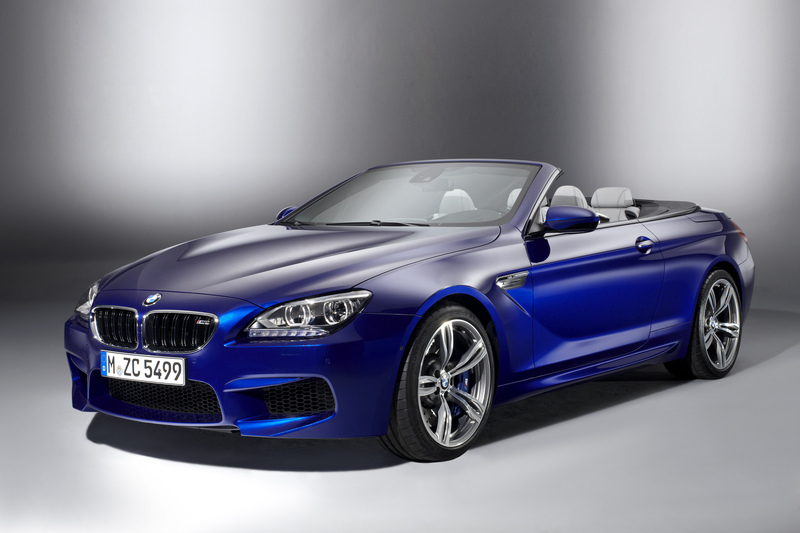 However, based on the previous generation expect the new M6 to have a base MSRP well in-excess of $100,000.